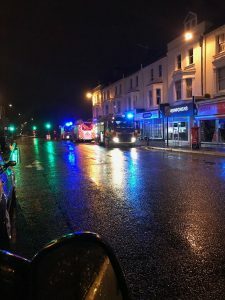 Our head office at 193 Church Road, Hove suffered a major fire in the early hours of Thursday 15th March 2018. The fire started in the basement office and worked its way up to the ground floor. 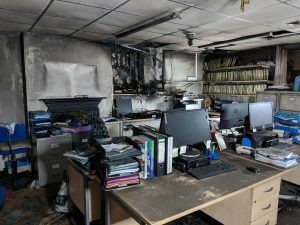 No one was hurt in the fire and the major damage was fairly isolated, however there is significant smoke damage meaning that the office is uninhabitable. Luckily we have managed to secure temporary alternative accommodation just a few doors down at number 201 Church Road (on the corner of Church Road/Sackville Road). We have been busy setting up and getting up and running and we continue to deliver our services.